Congratulation! 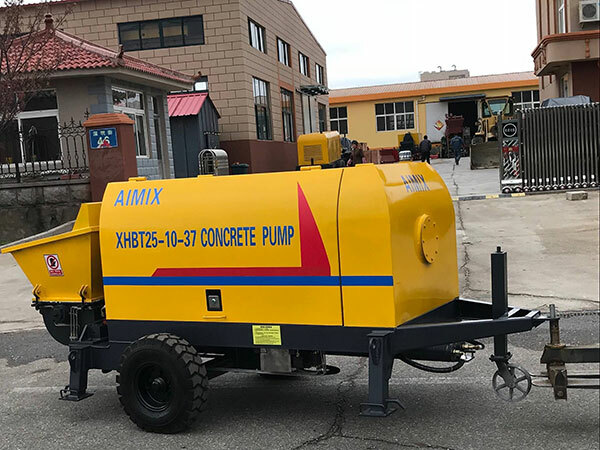 Aimix Group exported HBTS40 concrete trailer pump to Pakistan. 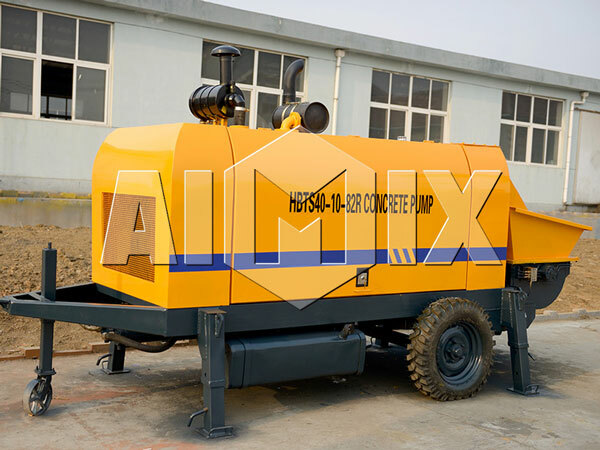 Aimix Group, as the trailer concrete pump manufacturer and supplier, is professional and well-known in China, and we have occupied an important position in construction industry. Our concrete pump, trailer concrete pump for sale, concrete mixer pump, concrete boom pump, concrete mixer, concrete batch plant, and other products have been exported to many countries like Australia, Pakistan, Philippine, Kenya, the United Kingdom, Algeria, Fiji, American, Russia and others, and they have received high praise by our clients. If you need these products, please contact with us. 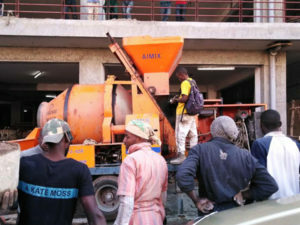 We will provide you with the most favorable price and the most sincere service.